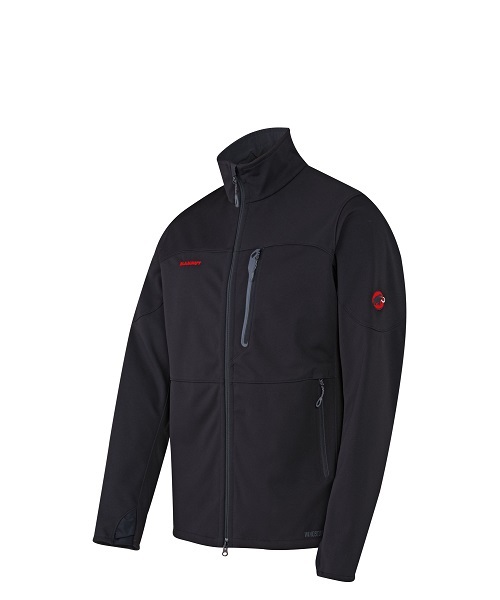 The next step for THE Soft Shell jacket: a modern jacket design based on the robust Windstopper material developed exclusively with Gore, featuring 2-tone backing. All the essential features, e.g. the 2-way front zip, spacious pockets, waistband, etc. have been kept.